Want To Win An iPad? Of Course You Do! 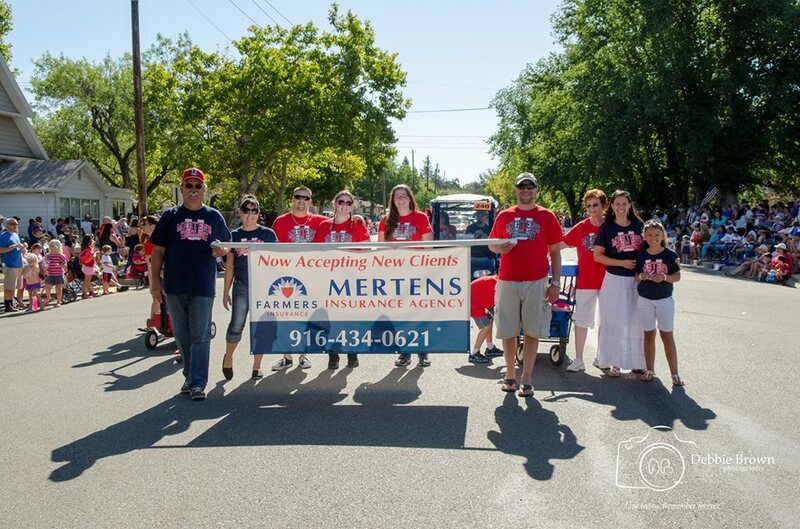 Here at Mertens we pride ourselves in loving our clients and the communities we are involved in. So to prove it we are continuing to provide you with the best service possible and an iPad giveaway each month! All you need to do is enter the giveaway on our website and ask for a quote, it’s that easy! We are pleased to be able to offer this fun chance of winning an iPad and possibly get you better insurance than you already have. You can even optimize your chances of winning by asking for multiple quotes such as Health, Home, Life, Auto, Renters, Umbrella or RV Insurance. With each quote you receive we will provide you (1) entry. You can also send over family, friends, neighbors, anyone of your choice to enter the giveaway and all they have to do is say you sent them. That’s up to 8 entries! The possibilities of winning are great and that’s how we like it. We only need 10-15 minutes of your time either over the phone or through email and we will NOT be a nuisance to you afterwards!! We simply want to say “Thank You’ to the people of Lincoln for your business and “We truly love you”. To enter, simply go to our website and fill out the entry form, good luck!! To us insurance means trust and we listen to YOU!